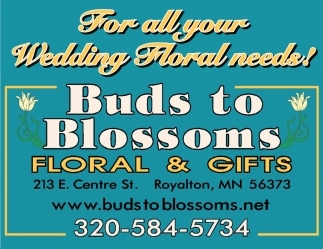 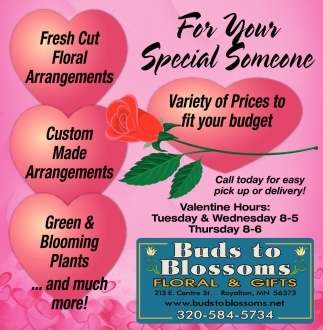 For All Your Wedding Floral Needs! 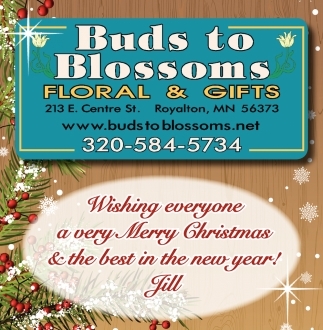 Wishing Everyone a Very Merry Christmas & the Best in the New Year! 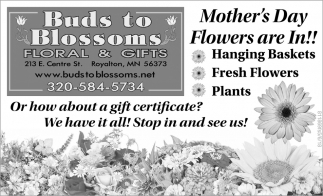 Mother's Day Flowers are in!